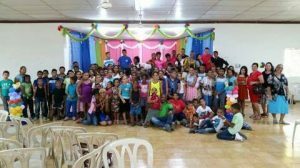 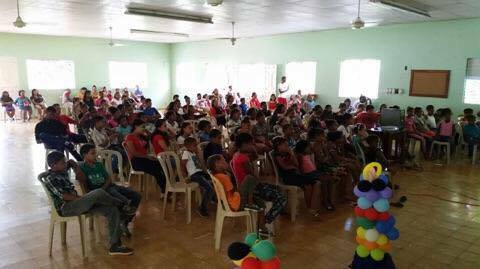 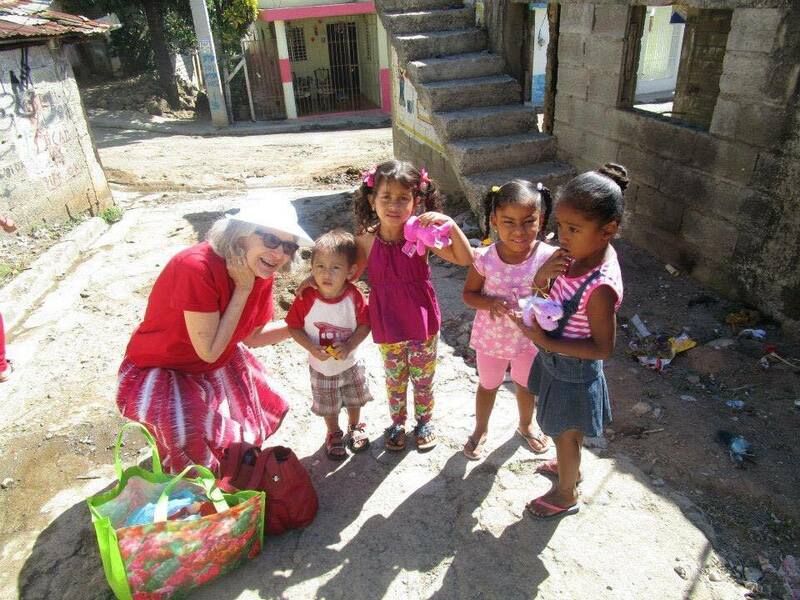 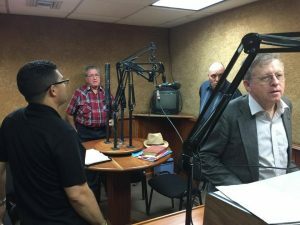 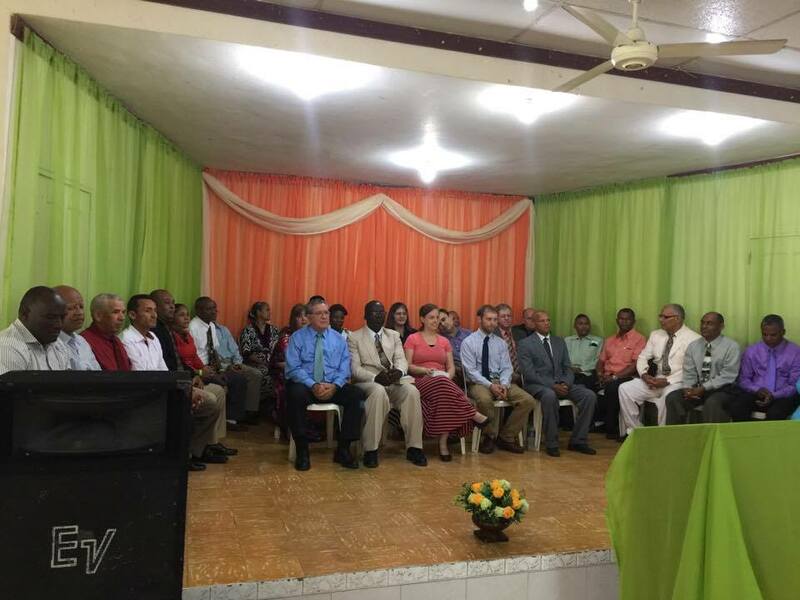 In 1982 our group started a missions work in the Dominic Republic with one church now their are more than two dozen churches in the Dominic and Haiti. The work in Haiti began in 1992 and we are now building more than one Church a year there. We have built a Bible school in the Dominic and have trained enough workers that the work there and in Haiti are almost completely run by native pastors now. 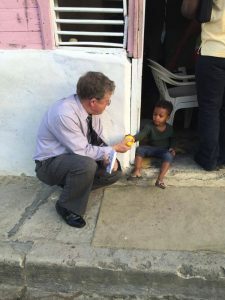 About twice a year a group goes to the island to minister and help with administration efforts along with phone and Internet support. 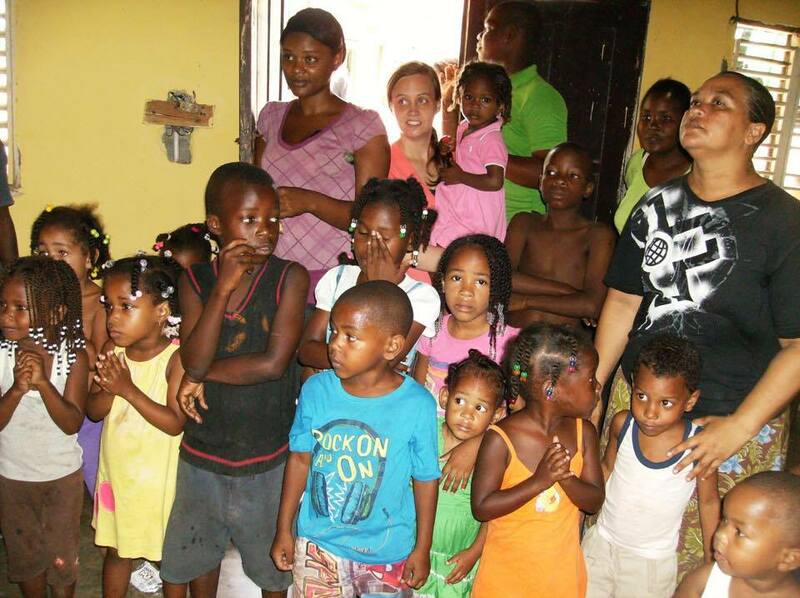 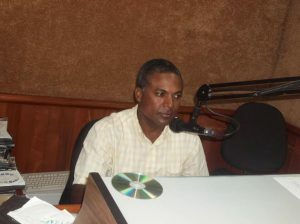 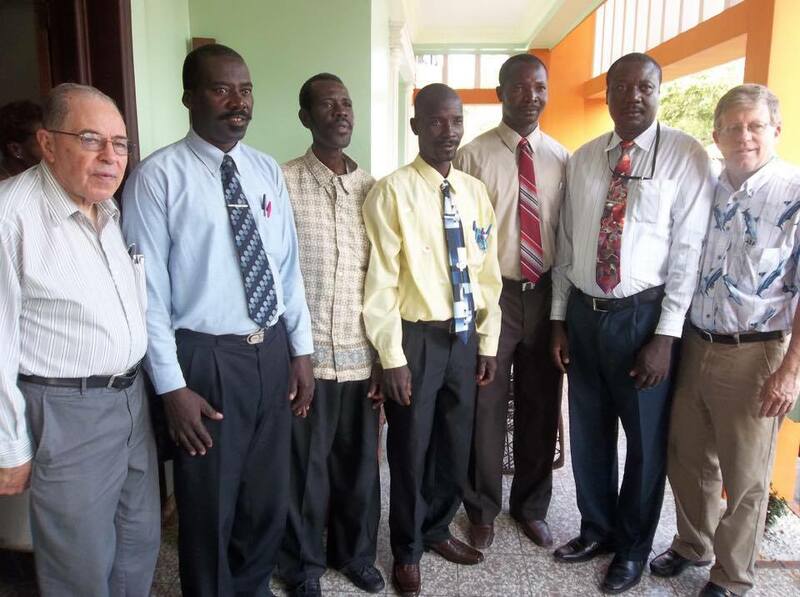 In 2002 we have began an out reach to Cuban churches that we are supporting and guiding through our Dominican pastor.